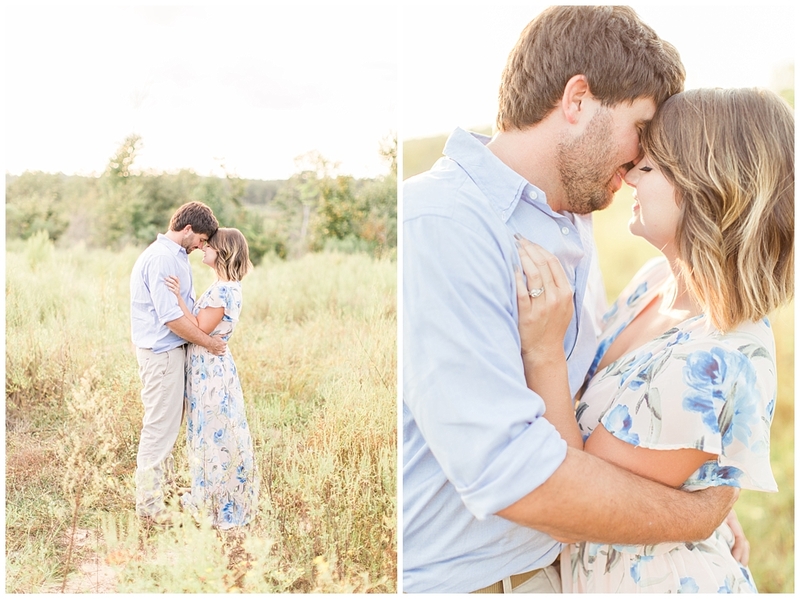 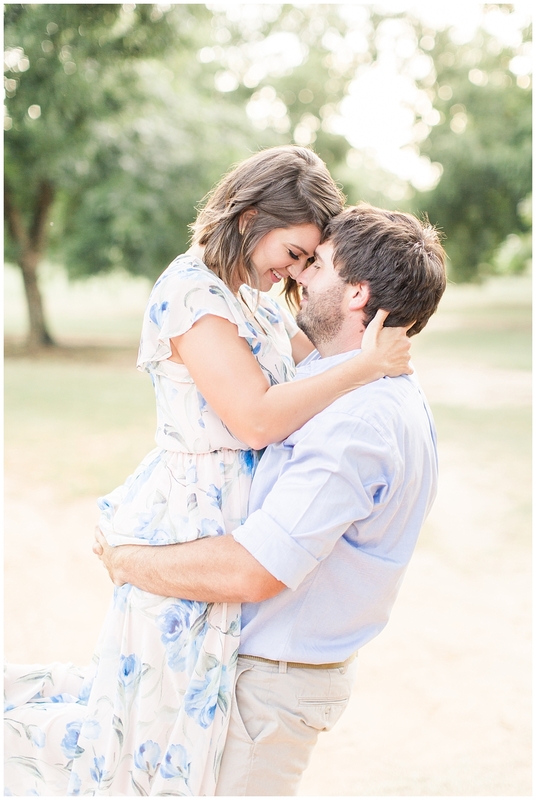 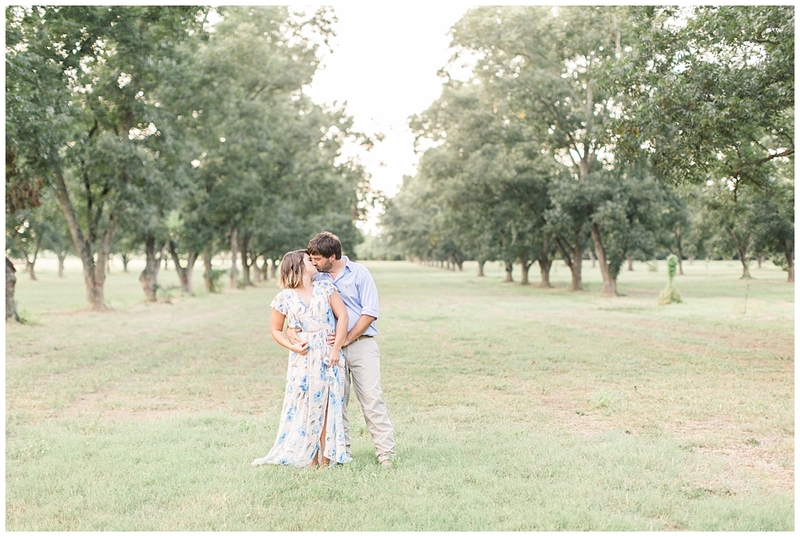 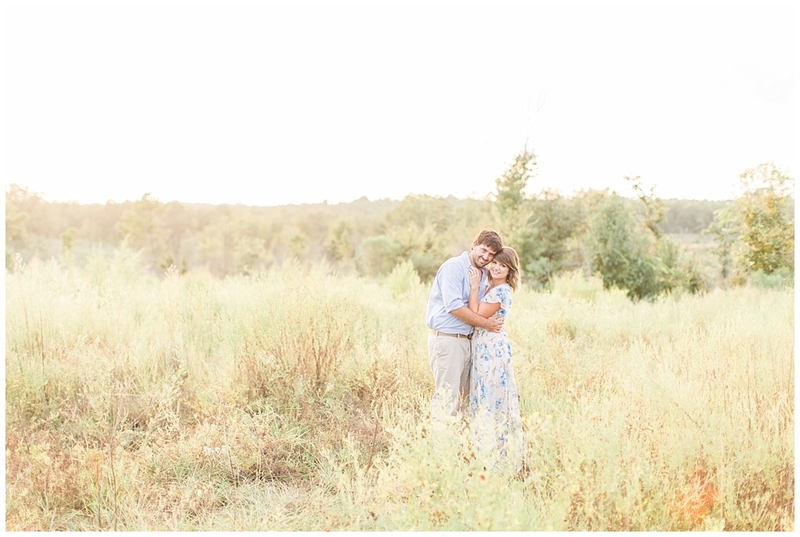 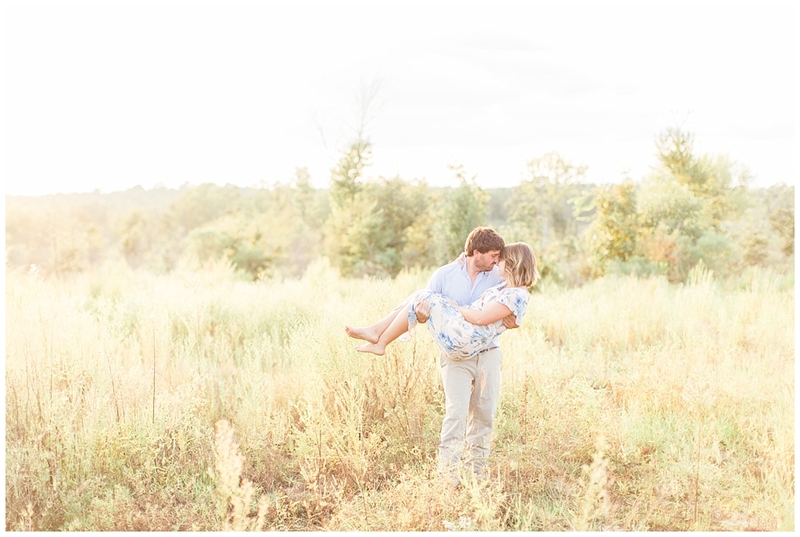 He is a hardworking pecan farmer and she is a sweet and talented photographer (http://www.ashleeculverhousephoto.com). 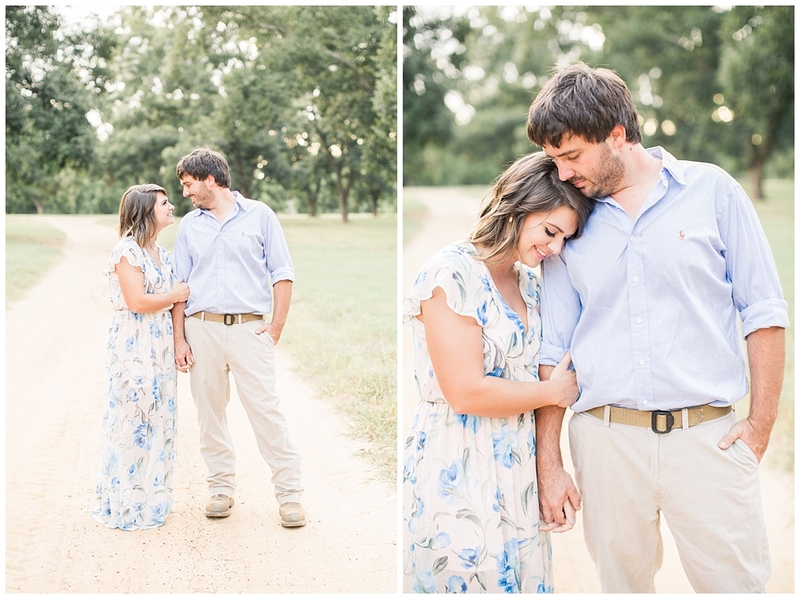 They are the perfect image of a southern couple, and I have had the privilege of photographing them for many years now. 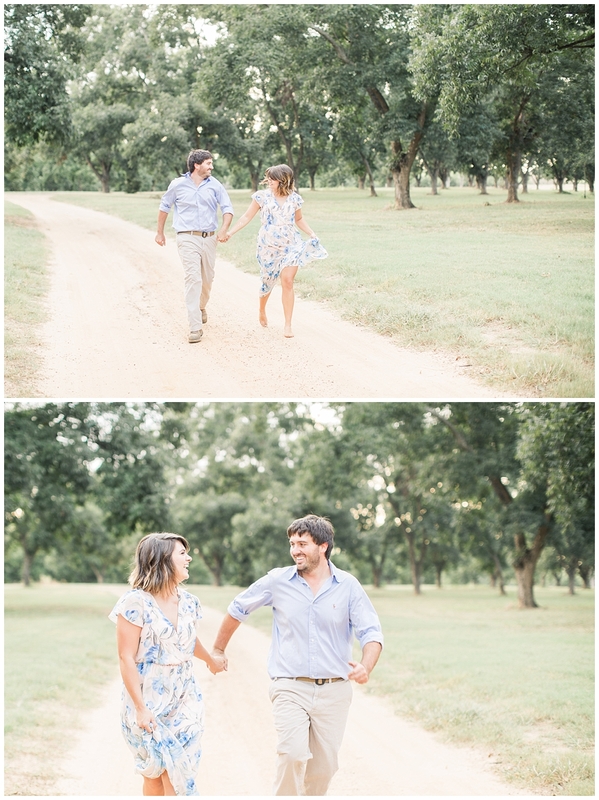 Ashlee always comes to the session picture perfect and rarely needing direction and Tom always claims to hate photos but as you can see below, I am pretty convinced it’s all lies. 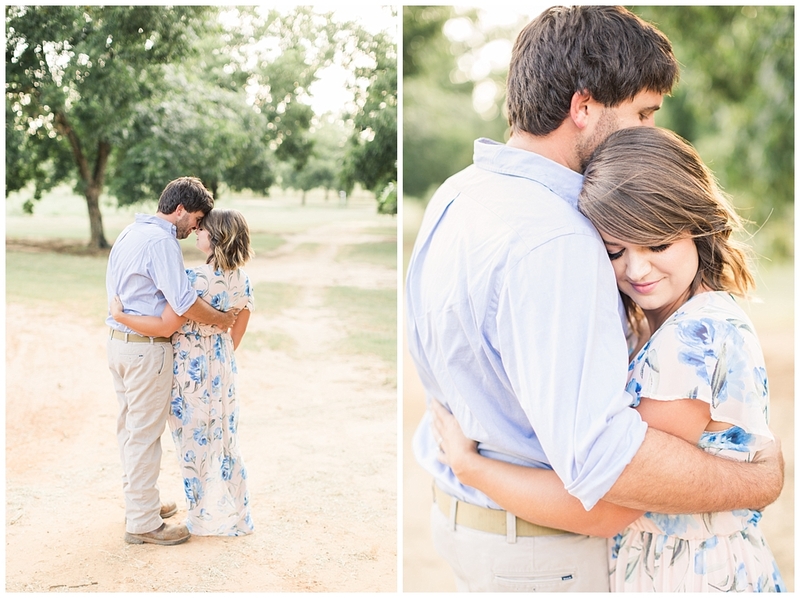 Every session I have had with them I leave feeling inspired and in love with my job. 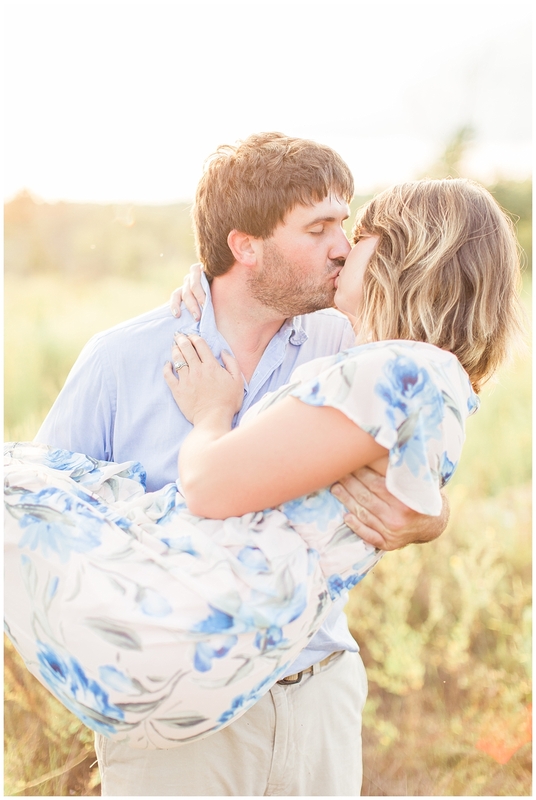 One of the hardest parts of moving to Oregon has been leaving all my precious clients (who are more like friends) behind, but I am looking forward to meeting new wonderful people here in Eugene, Oregon! 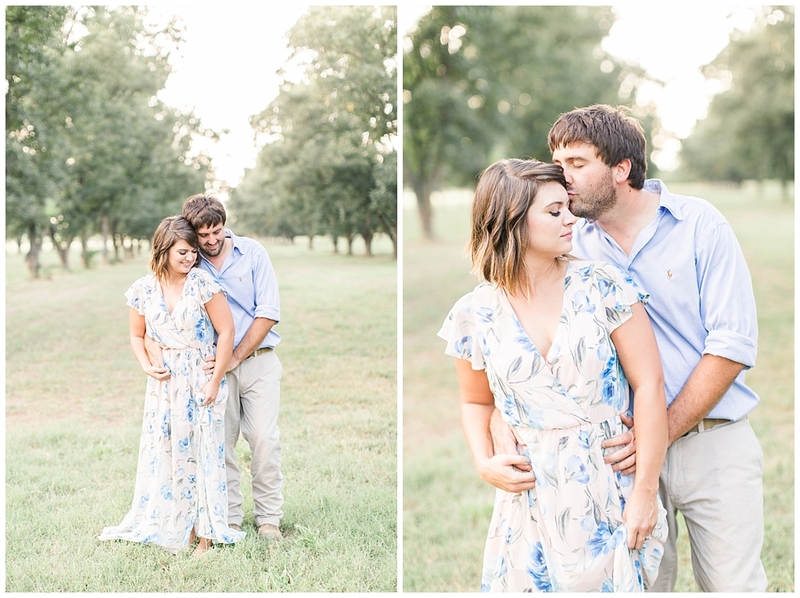 Every love story is unique and beautiful and it is so much fun to capture it all.